"Soften Down Your Firm Mattress with This Luxury Cotton Topper!" "Pure Soft Luxury Visco Topper!" "Cool Gel Memory Foam with a Unique Air Flow System!" "Two Layers of Pocket Springs, Combined with Natural Fillings of Organic Cotton and Extracts of Soya. Finished in a Cotton Damask Cover!" "Memory Foam Pocket Sprung Design with Natural Extracts of Ylang Ylang, Soya and Graphene. The latest Generation of Natural Materials!" 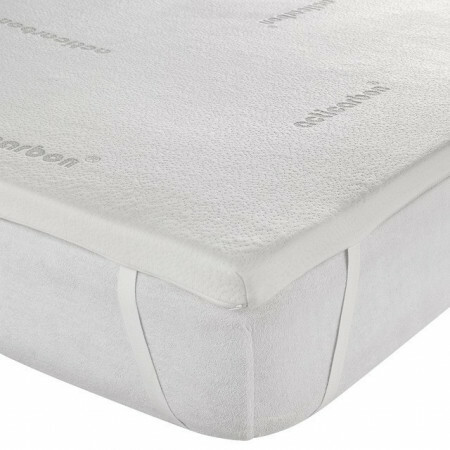 "Sensuous Comfort of Pocket springs, Pure Cotton and Visco Memory Foam!" 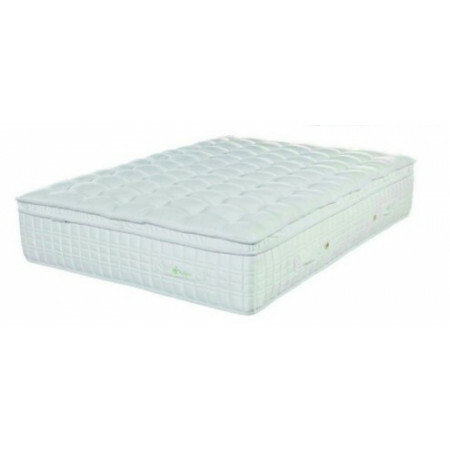 "Pocket Springs, Pure Cotton Fillings, Memory Foam and added Micro Pocket Springs for the Tranquillity of a Peacful and Untroubled Sleep!" "Hand Made Using Only Natures Finest Materials. Belgian Damask, Cashmere, Organic Cotton, Lambswool, Natural Linen and Viscose with Double Layers of Pocket Springs!" 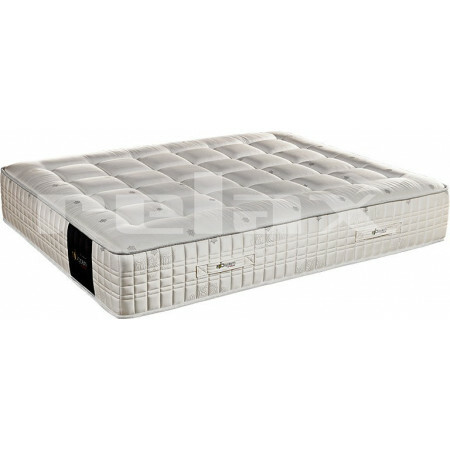 " The Ideal Mattress for Couples who like a different Sensation and Comfort. 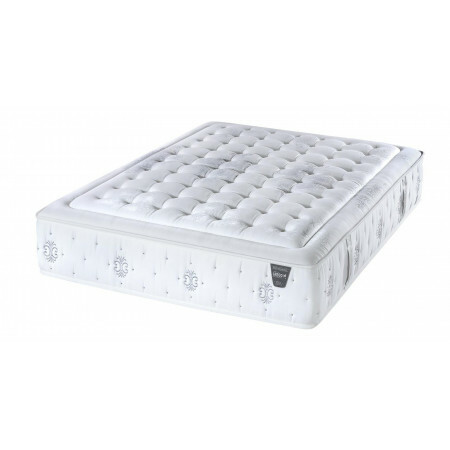 The Firmer Side is Individully Pocket Sprung and Padded with Memory Foam and Cotton Layers. The Softer Side is Padded with Pocket Springs, Cotton Fillings and Micro Pocket Springs!" "Patiently Made by Master Craftsmen, Primarily from Pure Natural Materials. This Mattress gives you the Sensation of Sleeping on a Cloud!"